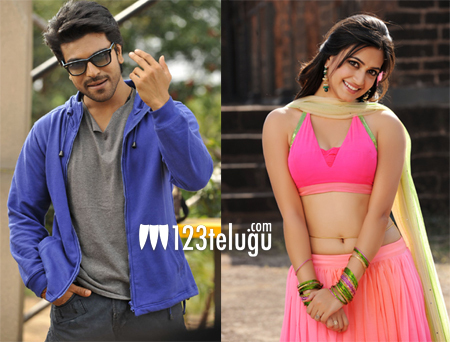 Ram Charan’s next with ace filmmaker Srinu Vaitla will be officially launched on March 5th. Rakul Preet Singh has been roped in to play the female lead, and according to the latest update, Kriti Karbanda of Teenmar fame will be seen as Ram Charan’s sister in the film. Touted to be a family entertainer, this film also stars Rao Ramesh and Prudhivi in pivotal roles. Produced by DVV Danayya, this film has music by the happening Anirudh Ravichander.